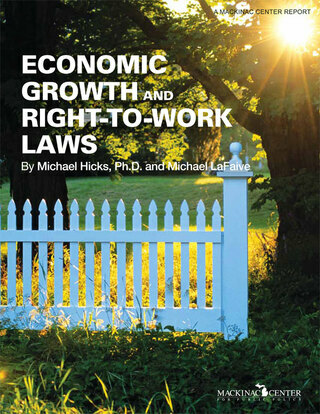 This study aims to measure the impact of right-to-work laws on states’ economic performance. It uses average annual growth rates in employment, real (inflation-adjusted) personal income and population to measure the economic well-being of right-to-work states. On the whole, the results of this analysis show that right-to-work laws have a statistically significant and economically meaningful positive impact, although the results vary.